With Mercedes-Benz of Chicago, finding the luxury vehicle of your dreams is easy and rewarding. 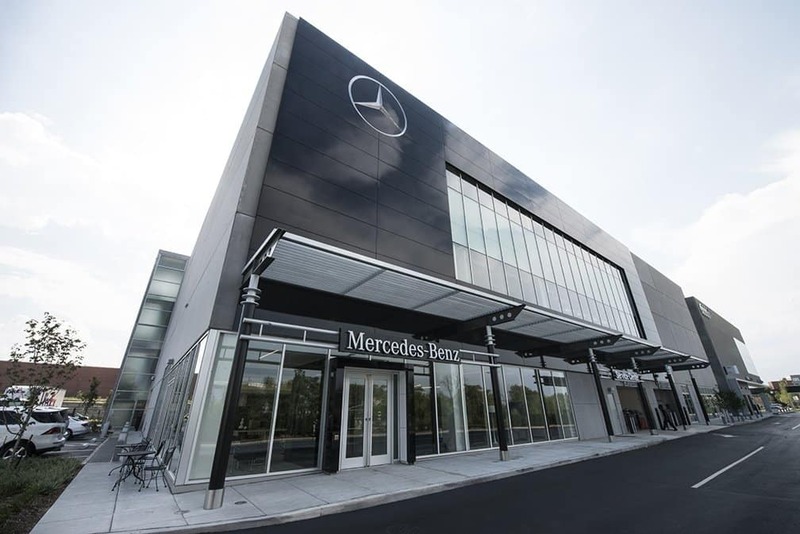 Our Mercedes-Benz finance offers further reduce our already reasonable prices, making our inventory more readily available to Evanston and Oak Park car shoppers. 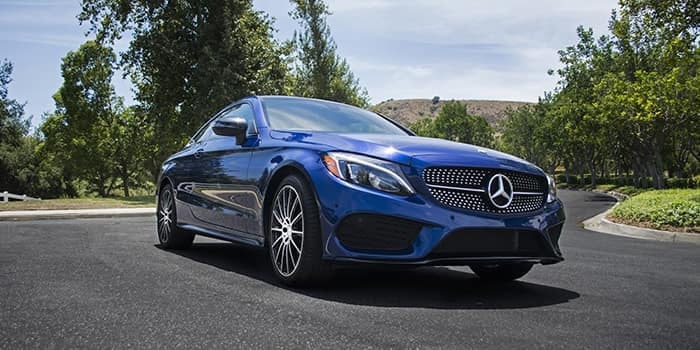 Here, you’ll find Mercedes-Benz specials on everything from luxury sport cars and sedans, to CPO vehicles, to commercial vans like the Sprinter. Take Advantage of Our Mercedes-Benz Specials Today! Interested in one of our Mercedes-Benz offers? Apply for financing to get the process started! Our sales and finance team—available Monday through Saturday—will help you obtain the best rates and terms possible on a newly purchased or leased Mercedes-Benz. If you have additional questions, don’t hesitate to contact us online or by phone. ***Certified Pre-Owned limited warranty coverage for one (1) year from expiration date of the original 4-year/50,000-mile Mercedes-Benz new vehicle limited warranty. If the new vehicle limited warranty has expired, Certified Pre-Owned limited warranty coverage is for one (1) year from the date of purchase. Please see dealer for details.